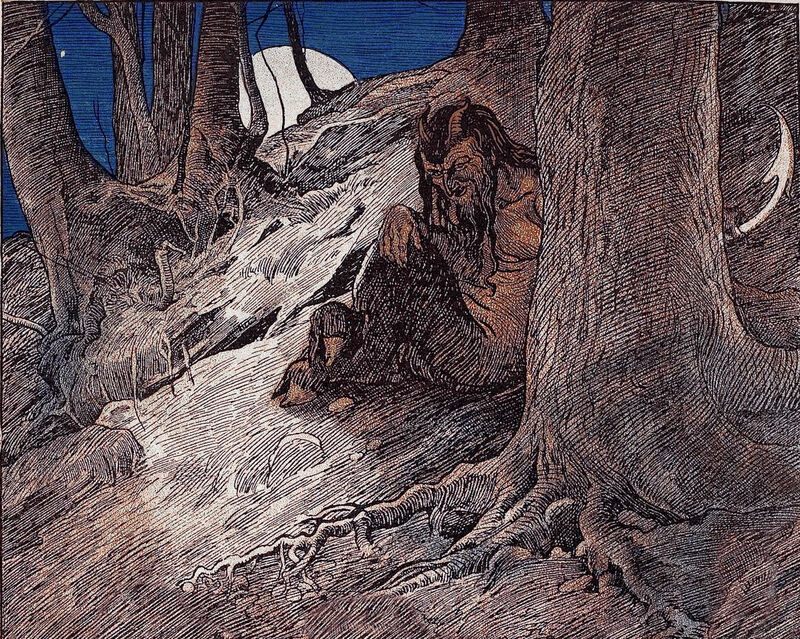 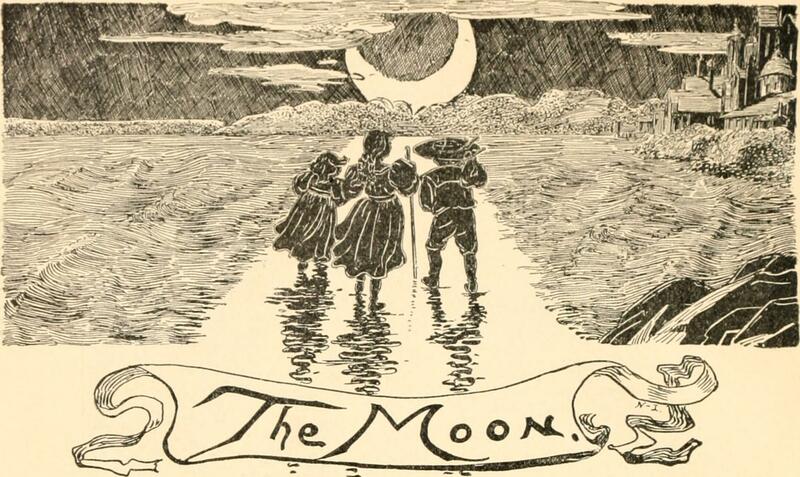 Here's the moon from Songs of the Shining Way by Sarah Noble Ives, 1899. 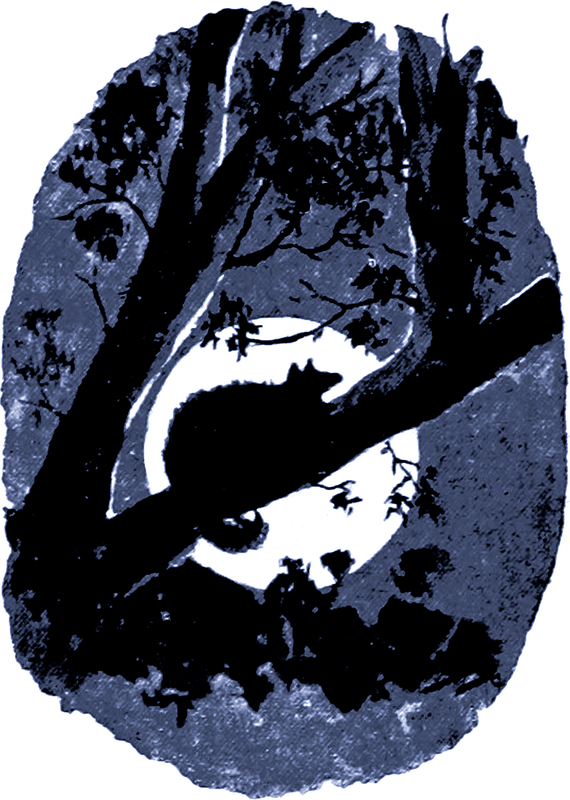 From The Unbidden Guest by Ernest William Hornung, 1894. 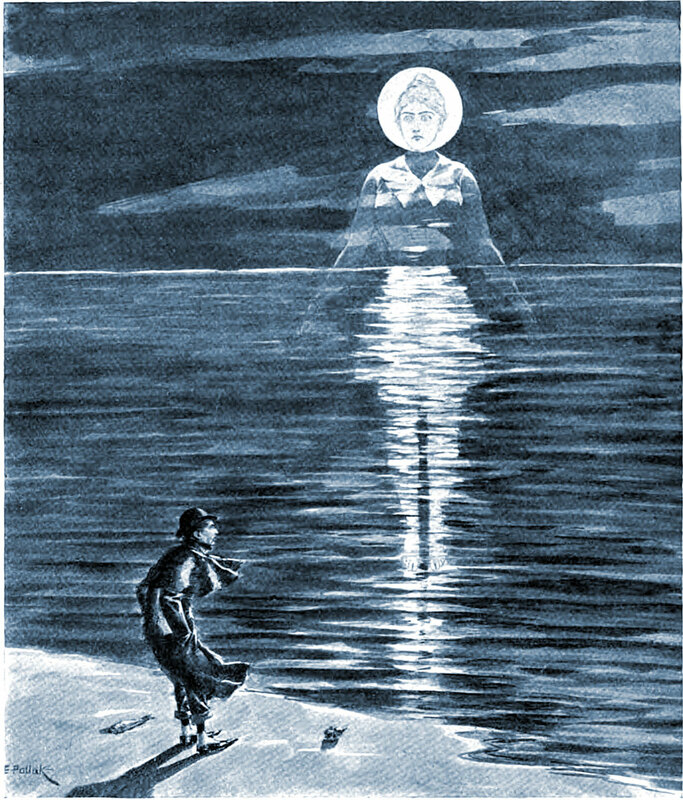 An illustration from an 1895 issue of Life magazine.